Phi Nguyen is a QA engineer with 11+ years of experience . His areas of experience include manual testing, automation testing, acceptance testing, regression testing, database testing, API testing and web/mobile apps testing. He currently works full time as a freelancer. 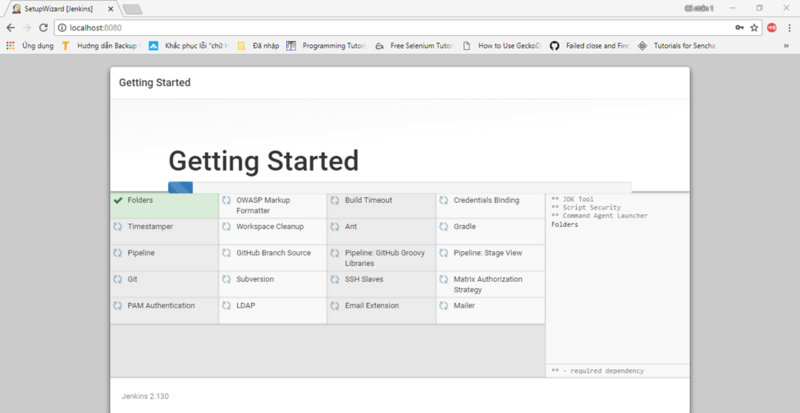 Open source Jenkins is a popular tool for test automation and for implementing shifting left through continuous integration and continuous deployment. 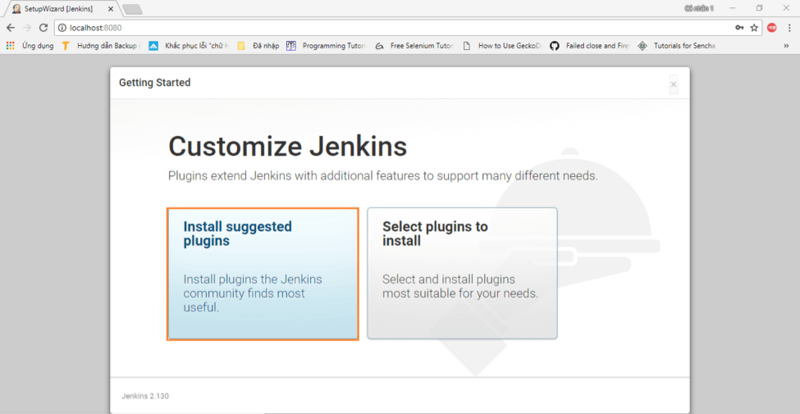 Followed by 2 blogs introducing how to install Jenkins on Windows (click here) and on Ubuntu (click here), a third way is to install Jenkins with a WAR (Web application ARchive) file version of Jenkins. This option can be used on any Java-supporting platform or OS. First, install JDK. Jenkins supports Java 8. If you don’t know how to install Java, look at this blog. Now that Java is installed, we can proceed with Jenkins. 1. Click here to download latest Jenkins WAR file. 2. Copy the jenkins.war file to the folder you want. I created a folder named Jenkins in the path C:\Program Files (x86) and copied the jenkins.war file to it. 3. Open the command prompt window and browse to the directory where the jenkins.war file is present, through the command cd C:\Program Files (x86)\Jenkins. 5. Wait until the process completes. 6. 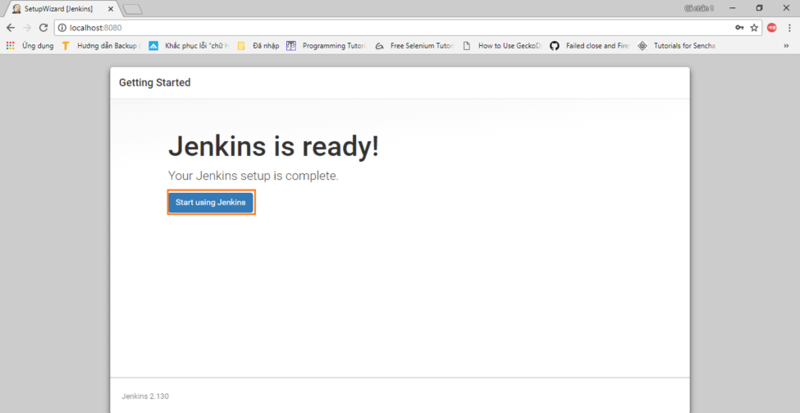 Take a look at the line “INFO: Jenkins is fully up and running” that indicates that Jenkins is running. Write down the random password that is auto generated. We will use this password for the initial login later. 7. 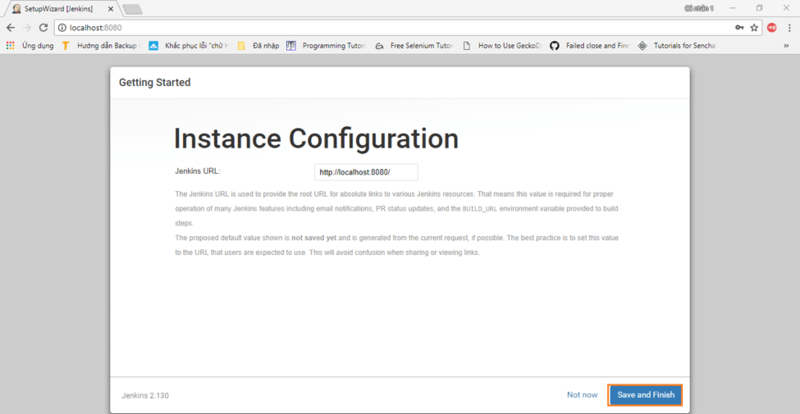 Paste the URL http://localhost:8080 in your browser to browse to the Jenkins page. 8. To unlock Jenkins, paste the random password that you wrote down in the previous step or copy it from the the user account folder, from the file C:\Users\<your_user_account_folder_name>\.jenkins\secrets\initialAdminPassword. Paste it in the Administrator password field and click on the “Continue” button. 9. Install the suggested plugins or customize plugins installation according to your needs. We will install the default suggested plugins. 10. Wait for the plugins to complete the installation. 11. 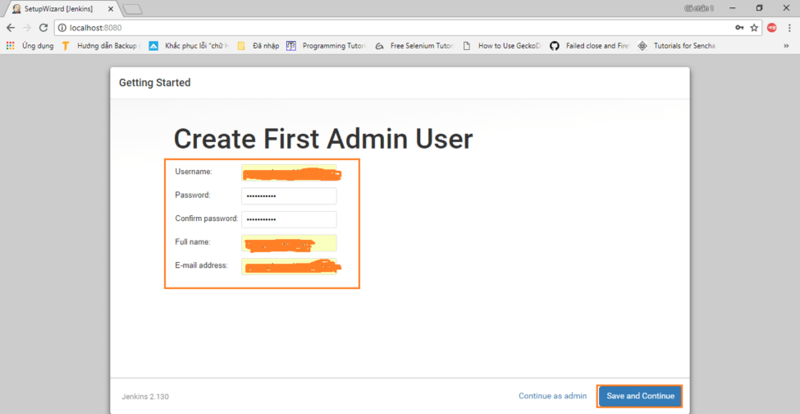 Create an admin user and click “Save and Continue”. 12. Click “Save and Finish” to complete the process. 13. Finally! Click “Start using Jenkins” to start Jenkins. 14. 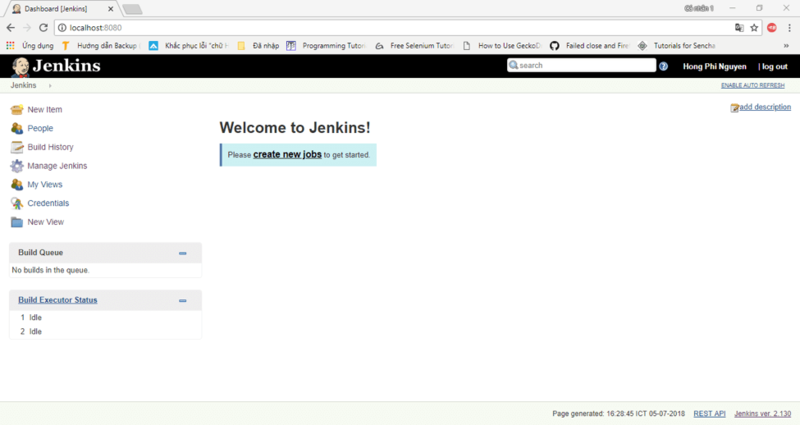 Here is the default Jenkins page. You can create your first job! Are You Using Jenkins the Right Way? Whatever you do with Jenkins, make sure you add your performance tests to the CI cycle. To try out performance testing with BlazeMeter, request a live demo from our performance engineers. Or put your URL in the box below and your test will start in minutes.